Of all the “inspiring teacher” movies out there, this is one of the oldest and the best. And you don’t need to know calculus to watch it. Grade A. 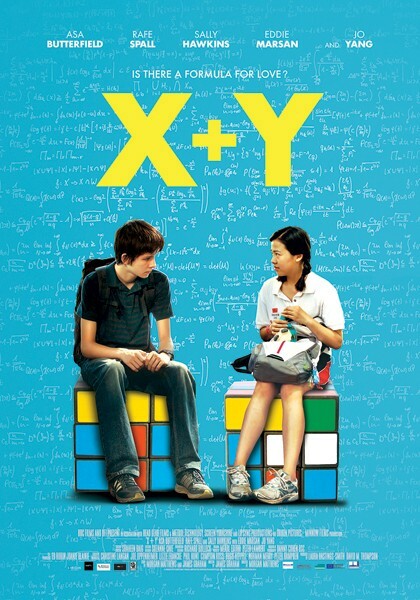 The best math movie ever made. 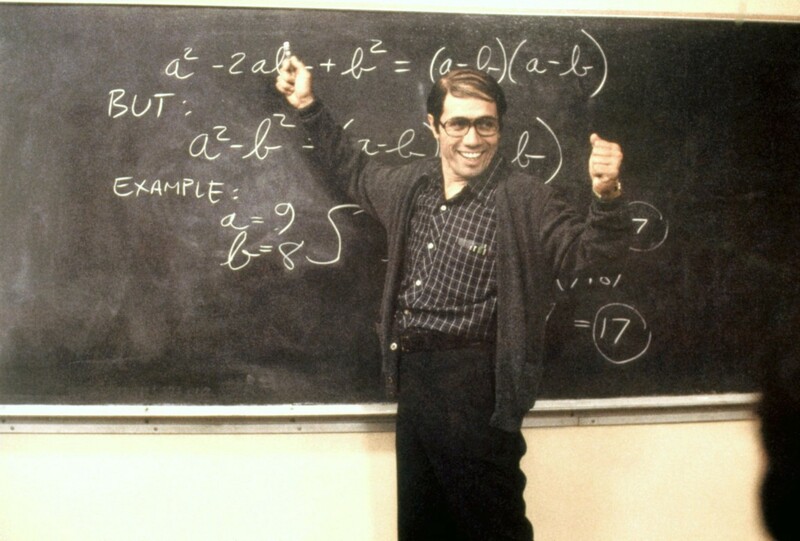 Stand and Deliver is a fantastic film and a must see. This movie served as an inspiration to me throughout middle-school and high-school. A high school teacher, who successfully inspired his dropout prone students to learn calculus. The script is good. Edward James Olmos and Estelle Harris give amazing performances. Ramon Menendez did a great job directing this movie. I enjoyed watching this motion picture because of the drama. Great acting, story, and characters! Great film overall that I could watch again and again. A tragic story of a genius on the scale of Mozart, who likewise dies young. A mathematician Ramanujan was a very intelligent man who just needed a chance to share it with the world…and it was given to him. 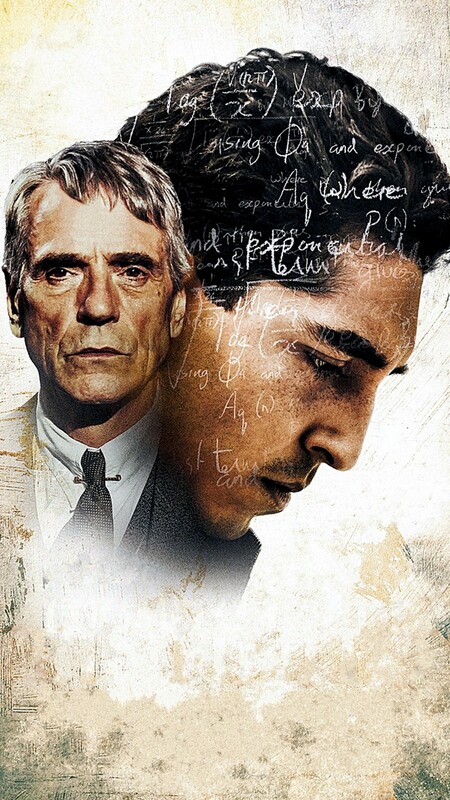 The film is essentially about Ramanujan’s struggle to be recognized as an equal by his fellow academics at Cambridge, suffering racism, the struggles of the outbreak of war, illness and being so far away from home. Ramanujan was struggling to find work and to have his abilities recognized by anyone in India or Britain, he eventually writes to Professor Hardy at Cambridge University who initially dismissed the letter as a joke written by one of his colleagues. Once Hardy realizes the magnitude of what this pioneering mathematician has been working on he is invited to study and have his work published in Cambridge. I really like watching weird films and I found Pi very interesting film. I had to watch this film a few times to really get the gist of it all, but I liked it better with each viewing. When some people watch a movie, they often like to kick back and relax. This movie doesn’t let you. Sometimes, the movie can be hard to watch at times. A paranoid mathematician named Max attempts to find a pattern in the Stock market which will also unlock the universal patterns found in nature. However, hallucinations continue to hinder his path and as the film continues on, it becomes more difficult to tell what’s real and what isn’t. Madness, revelation, mysticism, epiphany, so many things behind this story of a mathematician that becomes obsessed with numbers and what you can find hidden in them. Pi makes you think about math, science, and the universe in a completely different way, incorporating the stock market’s possible pre-generated pattern and the Jewish relation to God and a 216 digit long number. Absolutely love this film, regardless of your mathematical pedigree, everyone takes something away from this, lovely story. One of the best films I’ve seen in my life. 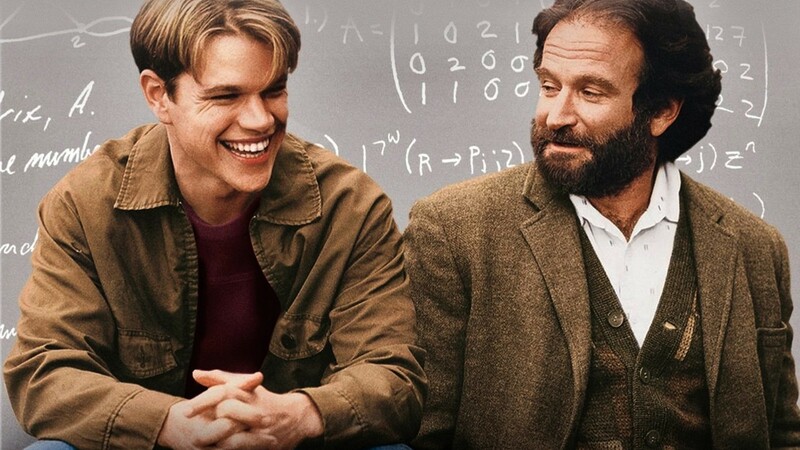 An original story about peculiar boy Will Hunting, a janitor at M.I.T., who has a gift for mathematics, but needs help from a psychologist to find direction in his life, because he has deviated, insolent and arrogant. He has the ability to think harder and more critically than anyone around him. It is a very intelligent movie and its script is so well written that it is obvious it was from Harvard student Matt Damon, for which he and Ben Affleck won their Academy Award. Robin Williams’ performance also deserved his Oscar. Anyway, Matt Damon is so unpleasant here. A beautiful war drama about a man who literally changed history, but no one ever knew. During the winter of 1952, British authorities entered the home of mathematician, cryptanalyst and war hero Alan Turing to investigate a reported burglary. They instead ended up arresting Turing himself on charges of ‘gross indecency’, an accusation that would lead to his devastating conviction for the criminal offense of homosexuality — little did officials know, they were actually incriminating the pioneer of modern-day computing. Famously leading a motley group of scholars, linguists, chess champions and intelligence officers, he was credited with cracking the so-called unbreakable codes of Germany’s World War II Enigma machine. An intense and haunting portrayal of a brilliant, complicated man, THE IMITATION GAME follows a genius who under nail-biting pressure helped to shorten the war and, in turn, save thousands of lives. 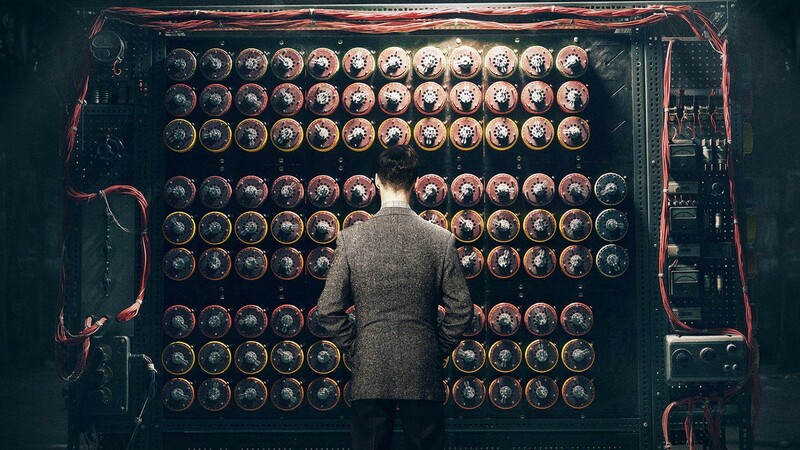 This was a wonderfully crafted biopic about the mathematics genius who cracked the enigma code, wrote a paper laying out in the original plan for computers, and studied math and biology in marking in animals and insects. He was persecuted, arrested, tried, convicted of homosexual acts in a 1950’s England which was much like the persecution and ruination of Oscar Wilde. Alan Turing was a rare genius. Everyone should know his name. A great film in my eyes. 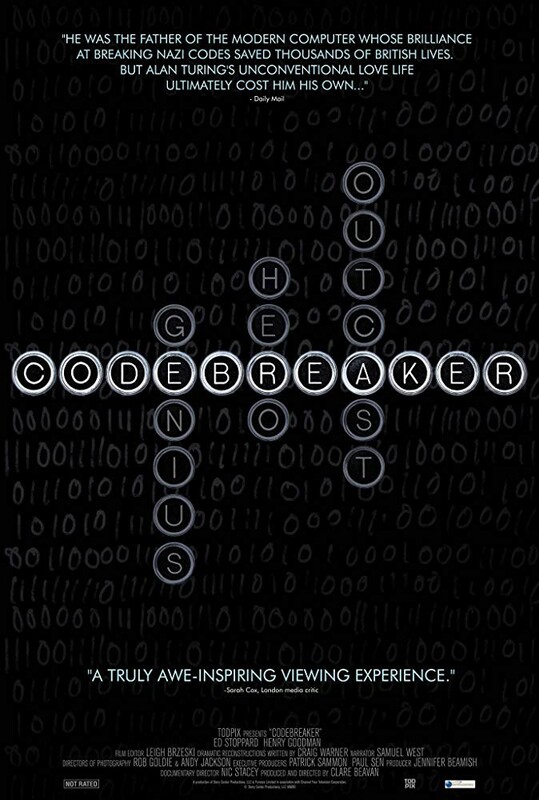 Interesting drama about John Nash, an antisocial but brilliant mathematician who accepts secret work in cryptography, but this makes his life a living nightmare because nothing is what it seems. Engrossing drama with a completely unpredictable and satisfying twist. 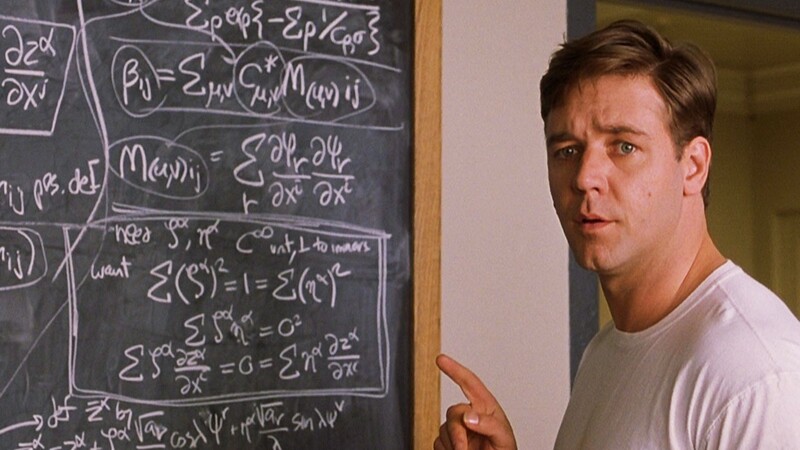 In A Beautiful Mind, John Nash is accepted into Princeton University on the ticket of the Princeton’s Most Prestigious. He is not concerned with social ties or even going to class. He is only concerned with finding his original idea. The mathematician stopped at nothing to discover his original idea. One day while in the bar with some classmates he has a groundbreaking discovery which is his original idea. A Beautiful Mind has been described as ‘’A Beautiful Mystery’’ by George F. Will from Newsweek. A Beautiful Mind is simply the amazing life story of a man who triumphed over his struggle with the common disorder. By far, one of the most inspirational movies made in this century. A wonderful look at the most seminal work of Stephen Hawking’s career. A lot of the complicated concepts and mathematics is glossed over in favor of rhetoric and narration to make it more palatable to less technically-minded audiences. Ends up this was a fascinating and accessible film! It’s pretty near a 50/50 split between explaining his work and telling his life story, with both being equally interesting. It’s pretty amazing to see a film that asks such philosophical questions as “Why can’t we remember the future?” and then have the balls to attempt to answer with math to back it up. 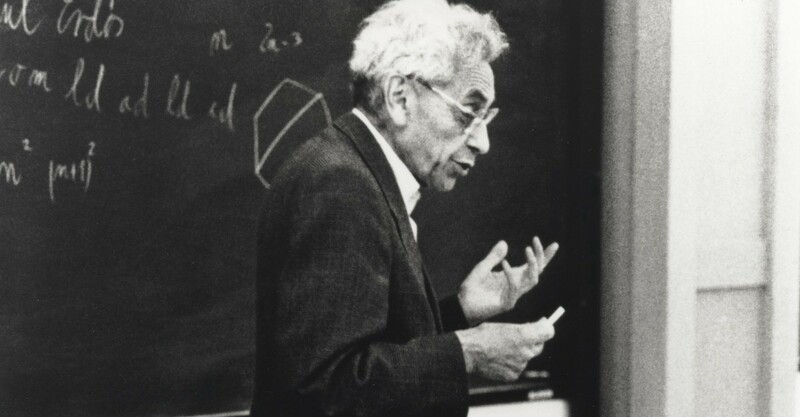 A fascinating biofilm on the eccentric but lovable Paul Erdos, A Hungarian born prodigy in mathematics. This story captures the lives he touched and influences that he had on so many other mathematicians that collaborated with him. He published so many papers in professional journals. Great documentary about life and work of this amazing mathematician. It could be better with subtitles in different languages. Interesting movie. 4–5 guys discussing the ramifications of their solving mathematics problems. A very heavy dialog driven movie that will appeal to math and computer science nerds. 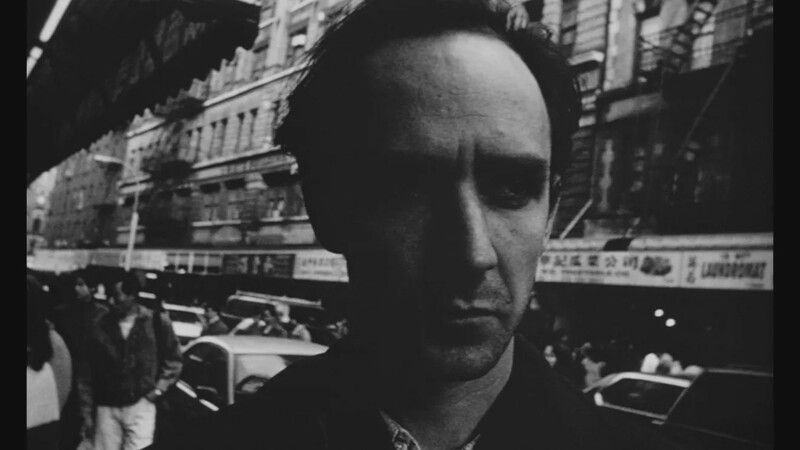 Travelling Salesman is still well worth watching though, especially for anyone with an interest in the consequences of mathematics rather than just its content. In A Mathematician’s Apology, G. H. Hardy sought to justify the pursuit of pure mathematics, stating that it seemed unlikely there would ever be a warlike application of number theory or special relativity, but cryptography and nuclear weapons proved him wrong. Travelling Salesman’s mathematicians are all too aware of what their work will do to the world, and watching them argue how to handle the consequences offers a thriller far more cerebral than most. “Do you know what prime numbers are? Because if you don’t, you should just leave now.” This represents the first line from “Fermat’s Room”, a 2007 Spanish thriller film. There is no denying the fact that “Fermat’s Room” is the proof that art and science are more alike than different. These two elements coexist harmoniously in the movie, whose action takes place mainly in a single room. 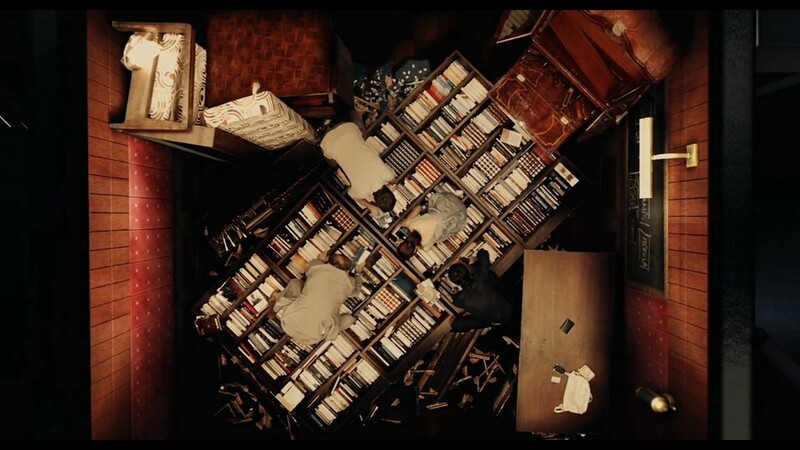 The protagonists of the film, four brilliant mathematicians are invited by a man called “Fermat” to an isolated house, giving as a pretext a great enigma which must be solved by them. However, the room in which Galois, Hilbert, Pascal, and Oliva are locked turns out to be a trap, since the only apparent way to escape from the slowly closing walls of the shrinking room is to rapidly solve different puzzles given by the guest. Philosophy, mathematics, psychology, at THE Oxford University, all wrapped around murder mysteries. Meaning of life and death; what is the truth? Good stuff. I really liked this movie! I liked all of the mathematical mumbo-jumbo and it kept me guessing all the way until the end. It was fun to follow the characters as they find more clues and speculate about what happened. Also, there is an amazing long shot in this film that has to be experienced. It was fun to watch.